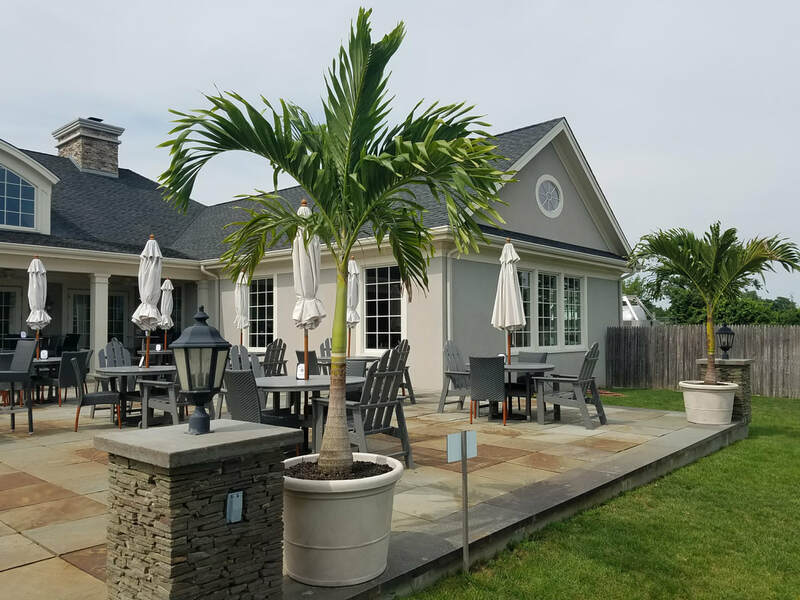 let us help turn your home or place of business into a tropical PARADISE!! Trees Must Be Ordered Before April 15th! Trees Will Be Delivered The Week Of May 20TH. ​A $20 delivery fee will be billed separately. 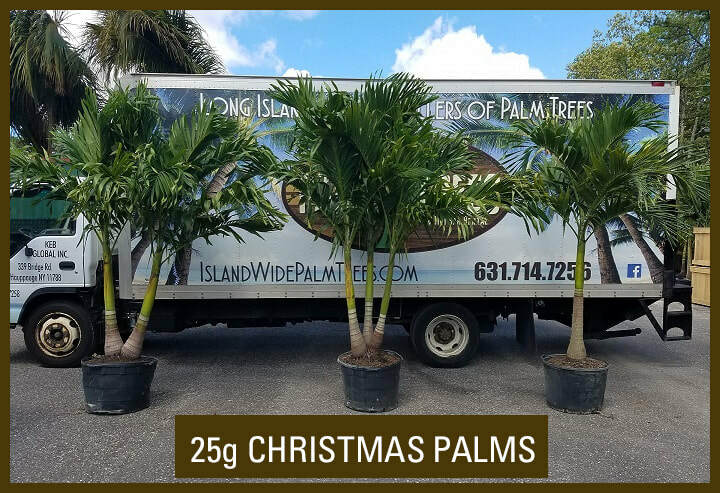 At Checkout in Notes Area Mention "Lakeview Fire Dept"
This Palm Tree will look great from May to November outdoors and instantly transfer your home or place of business into a TROPICAL PARADISE. It can be taken inside in the Fall and brought back outside the following May. It will require proper sunlight, water and heat.